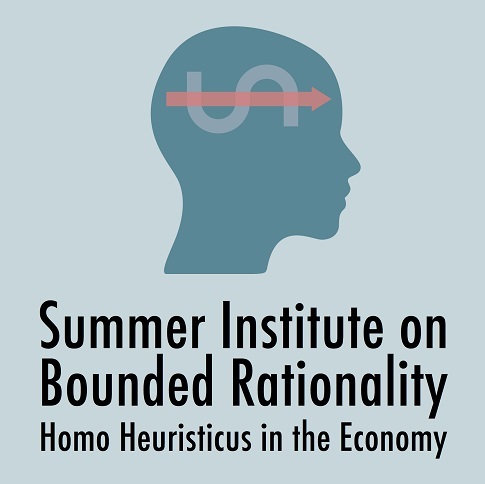 Until March 8, 2015, applications are open for the 2015 Summer Institute on Bounded Rationality, which will take place on June 4–11, 2015, at the Max Planck Institute for Human Development in Berlin, Germany. The Summer Institute will gather renowned scientists and talented young researchers from around the globe for an interdisciplinary dialogue on human decision making. The Summer Institute aims to foster understanding of the process and quality of decision making when the conditions of rational choice theory are not met. To this end, it offers a forum for decision-making scholars from various disciplines to share their approaches, discuss their research, and be inspired. This year’s Summer Institute focuses on how humans make decisions in the wild, including the economy, and how they should make those decisions. The keynote address will be given by Stanford business professor Kathleen Eisenhardt. On behalf of the directors of the Summer Institute, Gerd Gigerenzer and Ralph Hertwig, we invite young decision-making scholars from all fields to apply. Participation will be free, accommodation will be provided, and travel expenses will be partly reimbursed. Applications are open until March 8, 2015. 2015 Summer Institute on Bounded Rationality in Berlin was written on February 10, 2015 and filed in Conferences,Programs.